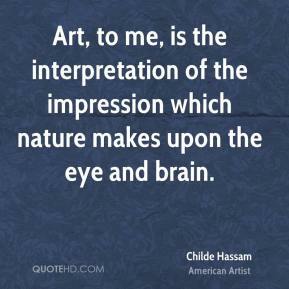 Art, to me, is the interpretation of the impression which nature makes upon the eye and brain. These small shows were decidedly a success. 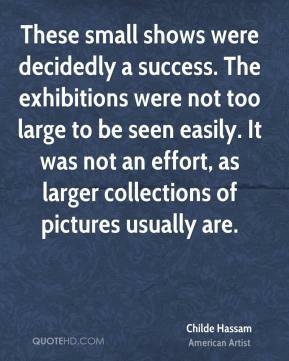 The exhibitions were not too large to be seen easily. It was not an effort, as larger collections of pictures usually are.